The Castle of Sendai was built in 1601 by the feudal lord Date Masamune. To build the castle Date chose the natural fortress of Mount Aoba, a small mountain about 100 meters high that rises in today's city center of Sendai. For this reason we often refer to this castle by calling it Aoba Castle. 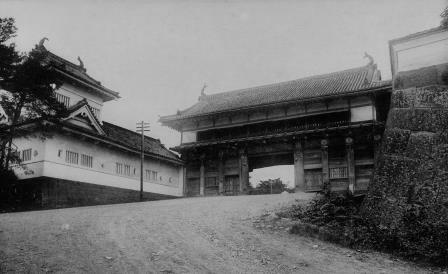 Like many ancient Japanese buildings, the Sendai Castle was damaged several times over the centuries by earthquakes and fires, and the bombings of World War II destroyed what had survived. To date, in addition to the ruins scattered here and there, you can see the walls of the ancient castle, and the reconstruction of one of the watchtowers (Wakiyagura Tower). Mount Aoba today is nothing but a large park from which you can admire a panoramic view of the city, up to the Pacific Ocean if the day is quite clear. In addition to the castle ruins, within this park there are several places of interest. A small museum about the history of the castle. Inside there are several original finds, a miniature reconstruction of the castle during the Edo period, and a large screen where a short documentary is shown (in Japanese ,but headphones in English are available). At this link you can find a coupon to get reduced admission ticket (500 yen). In 1935, for the 300th anniversary of the death of Date Masamune, a statue created by the sculptor toru Komuro had been erected in his honor. However, during the Second World War the statue was removed and its metal fused for military purposes. In 1964, the day before the inauguration of the 1964 Tokyo Olympics, a new bronze statue of Date Masamune was placed on Mount Aoba, and it is today one of the landmarks of the city of Sendai. 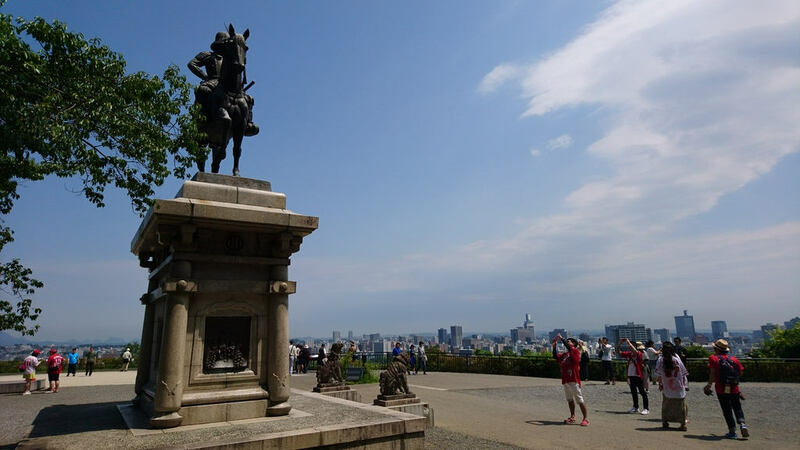 The statue is located near one of the main panoramic spots on Mount Aoba, and a picture of the statue with the city of Sendai that can be glimpsed in the background is a typical photo of Sendai. 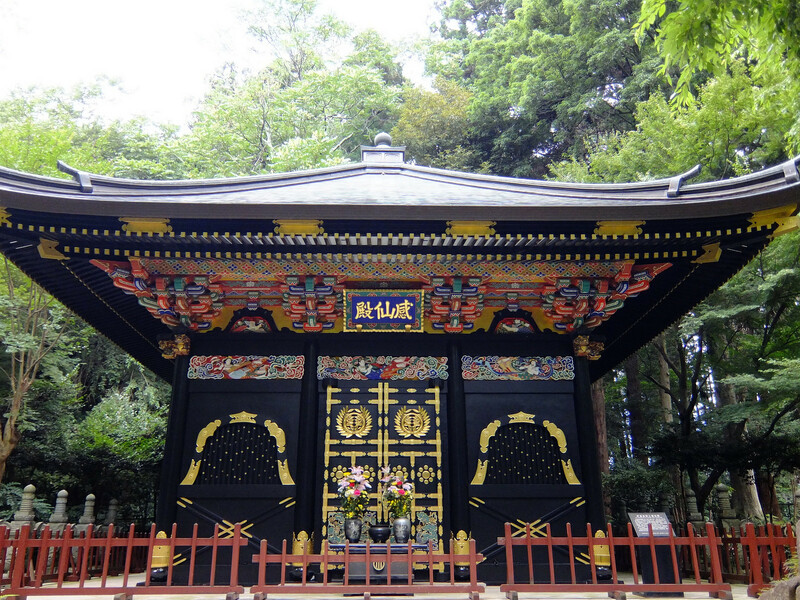 In 1902, this Shinto shrine was built to commemorate those who died in the war. The sanctuary is today a sort of subsidiary of the controversial Yasukuni shrine of Tokyo. Within this shrine there is also a small museum of Japan's modern military history. Also called Sumiyagura, this watchtower was located next to the main entrance gate to the castle (Otemon Gate). This gate and this watchtower were the last two buildings that survived the last earthquakes and fires, and in 1931 they were recognized by the government as "national treasures". In 1945 the bombings destroyed them definitively. 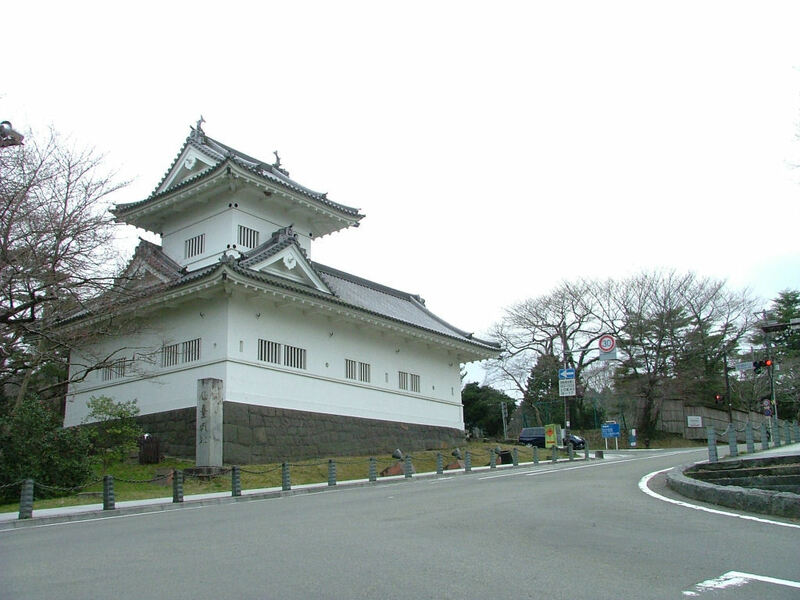 In 1967, thanks to private donations, the watchtower was rebuilt, and it is today the only reconstructed building of the ancient Sendai castle. 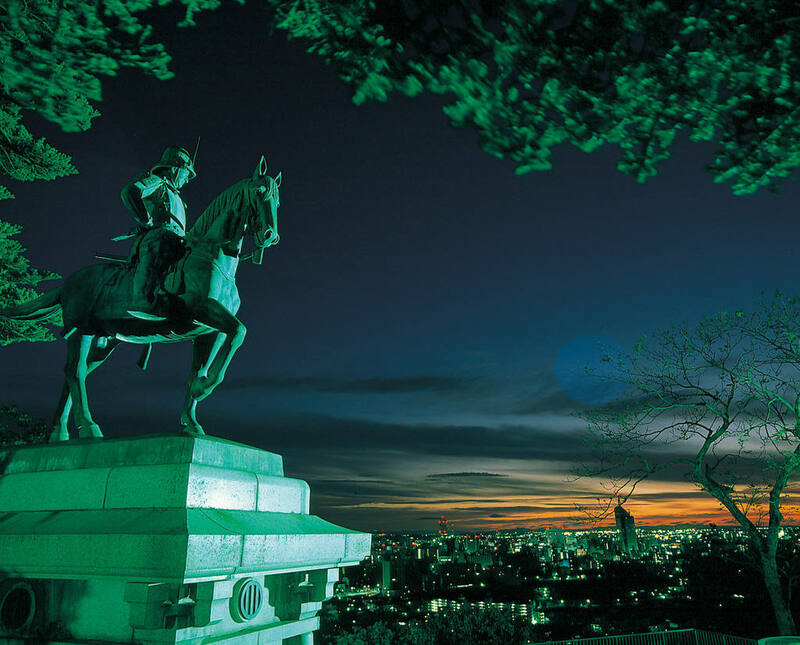 It is located at the foot of Mount Aoba, to the north, near the Sendai City Museum. The most important museum in the city, located at the foot of Mount Aoba. The museum's permanent collection consists of various findings related to the Date clan and the history of the city of Sendai. In particular there is a rich display of weapons and armors, including one used by Date Masamune himself, and a collection of finds related to Hasekura Tsunenaga and his trip to Europe around 1600. Occasionally this museum is also home to special exhibits, at this link you can consult the schedule in English. The mausoleum that the feudal lord of Sendai, Date Masamune, ordered to build for when he died. The original was destroyed in 1945 because of the war, the current building was rebuilt in 1979. The same place also houses the mausoleums of Masamune's son and nephew (Date Tadamune and Date Tsunamune). The monuments are surrounded by a garden with cedar and cherry trees and are characterized by elaborate woodwork and bright colors, an example of the ornamentation typical of the Azuchi-Momoyama Period (1573-1603). There is also a small museum with the finds found in the tombs. This place is located as the crow flies less than 1 km from Mount Aoba, but it is difficult to get there on foot. It's much easier to use Nishi Koen station of the subway or the Loople Sendai bus. There are no hotels in the immediate vicinity of the park, but the city center is full of places to stay and is just a short distance away. Visit the page Where to stay in Sendai. Mount Aoba is located about 3 km west of Sendai station, shortly after crossing the Hirose River. The main access road to the top of the mountain is an 800 meter long uphill road that starts near the Wakiyagura and the Sendai City Museum, and it is also accessible to cars (therefore including buses and taxis). On foot it takes 10-15 minutes. To reach the foot of Mount Aoba you can use either the metro (the nearest station is Kokusai Center station along the Tozai line, located 600 meters away from the beginning of the uphill road leading to the top of the mountain) or the Loople Sendai bus. If you take the Loople bus you should get off at the bus stop #5 "Sendai City Museum", which is located near the museum and at the foot of Mount Aoba, or at the bus stop #6 "Site of Sendai Castle", which is almost at the top of the mountain, 200 meters far from the main view point and the statue of Date Masamune.